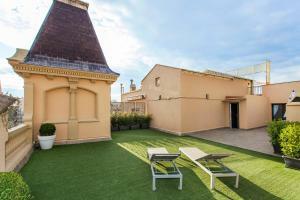 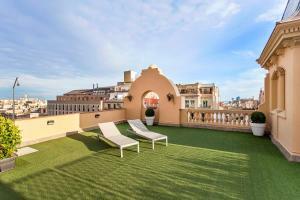 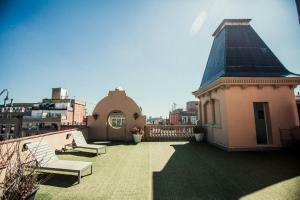 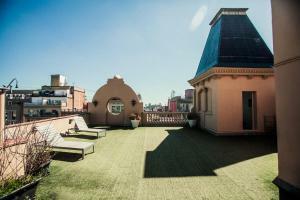 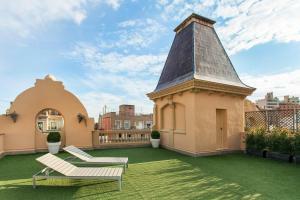 Sant Perè Penthouse Terrace offers accommodation in Barcelona, 500 metres from Tivoli Theatre. 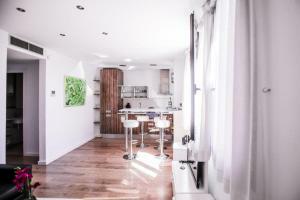 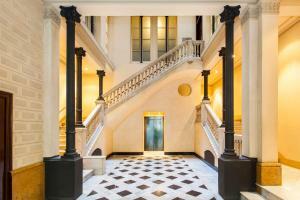 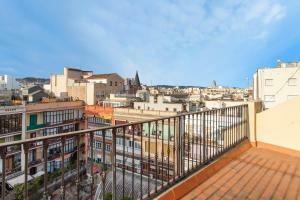 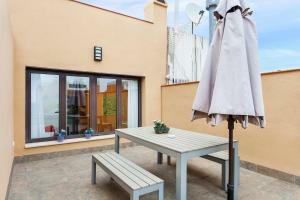 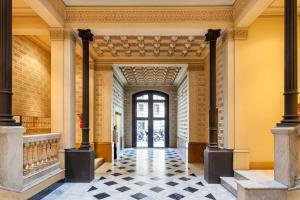 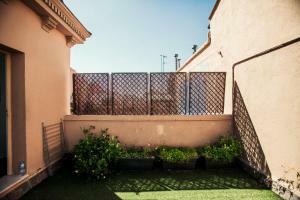 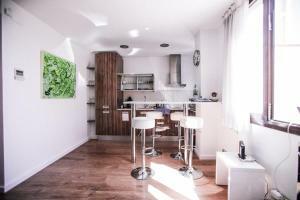 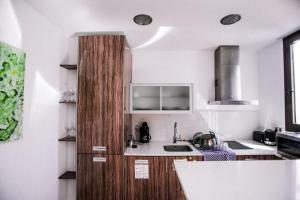 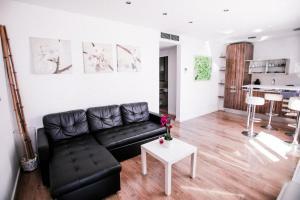 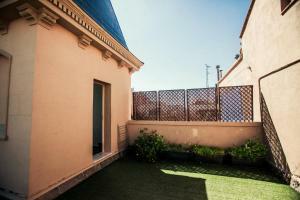 The property features views of the city and is 600 metres from Plaça Catalunya. 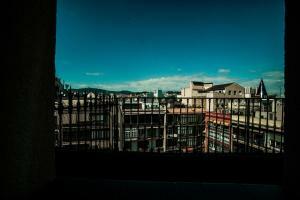 Free WiFi is featured . 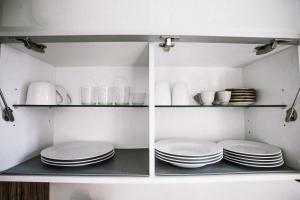 The unit is fitted with a kitchen. 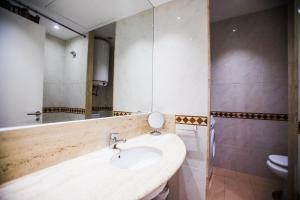 Some rooms have air conditioning. 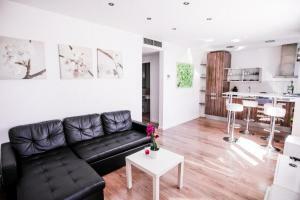 Towels and bed linen are offered in this apartment. 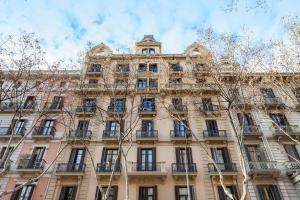 La Seu, Cathedral of Barcelona is 600 metres from Sant Perè Penthouse Terrace, while Portal de l'Angel is 600 metres from the property. 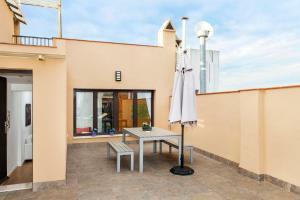 Barcelona El Prat Airport is 13 km away. 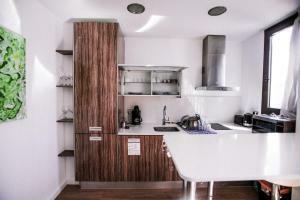 This apartment has a electric kettle, oven and toaster. 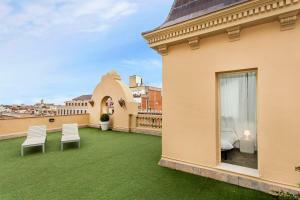 One of the rooms is located on the terrace. 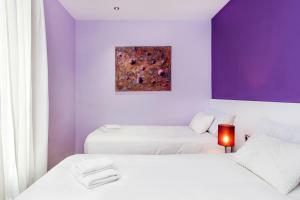 Rate: € 160.00 ... € 193.75; select dates below to get current rates.